How to Read Music, Helen Cooper's best-selling book, is finally available in one package with the equally popular instructional video (now in DVD format) on reading music, by educator Frederick Noad. The DVD, hosted by Frederic Noad, is specifically designed to cover the basics of reading music, in a little less than one hour. Using staff examples on screen, played by Noad on the piano, the DVD covers approximately the first half of the book, including the concepts of pitch, duration, rests and ties, time signatures, accidentals, chords, tempos and dynamics. By using familiar tunes, Noad reinforces how to read treble clef melodies. The DVD ends with him playing through "Jesu, Joy of Man's Desiring, " and recommending books such as The Joy of Mozart, the Complete Piano Player, and the Helen Cooper book, for further study. The book goes on from this point to cover scales, transposition and score reading. Concepts in the book are illustrated throughout with familiar classical themes in standard notation. ©2007, Book & DVD. 80 pages, 51 Minutes. 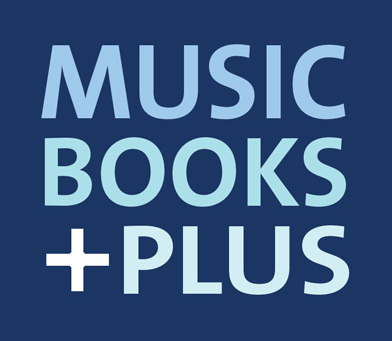 Click the button below to add the The Basic Guide To How To Read Music - Book & DVD to your wish list.